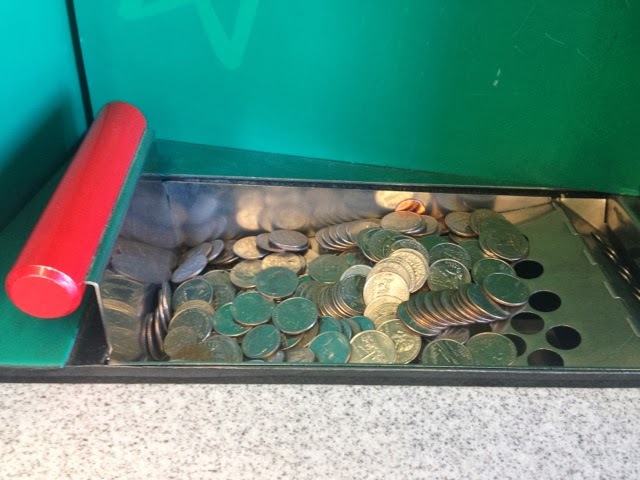 Being the thrifty girl that I am, I really searched for ways for my pennies and quarters to be converted into bills so I can still have it changed to peso. 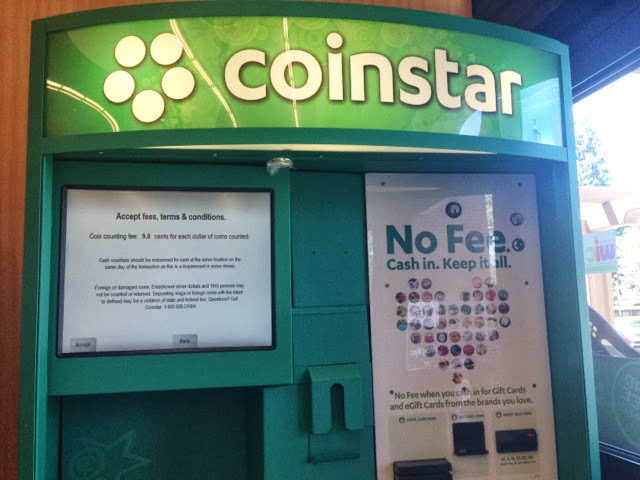 So voila, I found coinstar - a machine that converts changes into cash. They do have 9% charge but still its better than to not use the remaining change at all. I found one in Albertsons San Dimas. 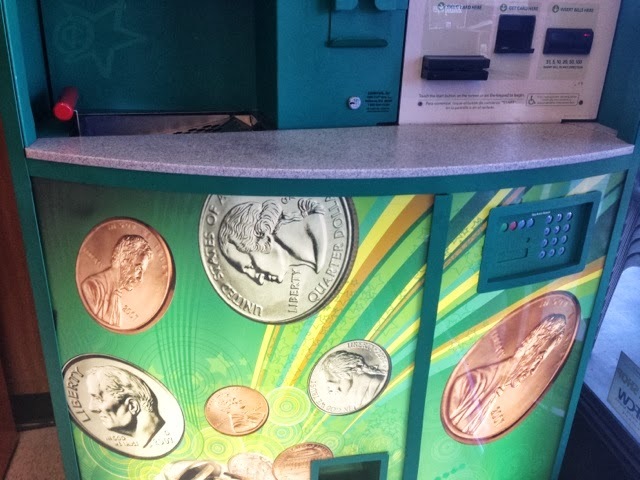 So how do you use the coinstar machine. You first choose which one would you like to have. In my case, it's cash voucher. There are other choices like paypal, egiftcertificates and to charity. With egifts and charity, there is no fee collected by the machine. 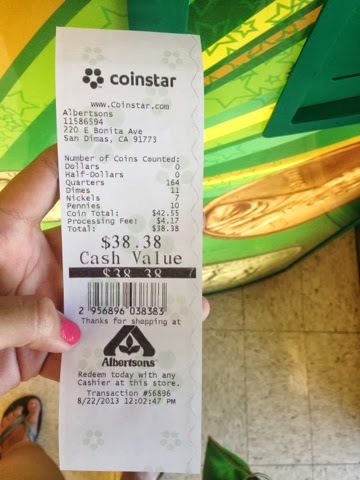 So i still have extra 30dollars for dinner when i get back home. 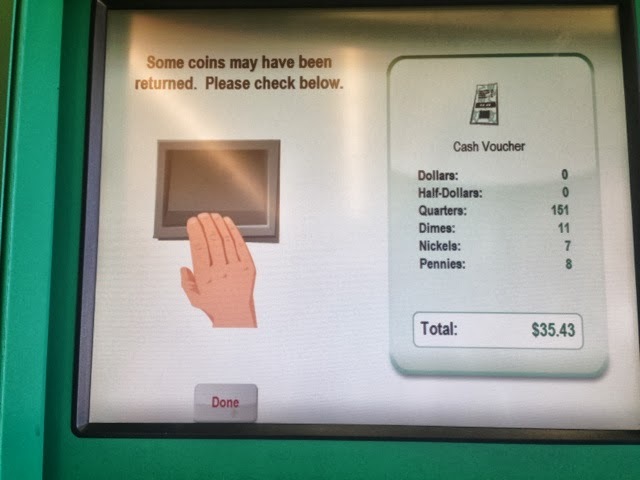 Yey to coinstar! last night I found a site called http://exchangepaypaltoskrill.com/ I saw it. It is easy and 24 hours available. I used it and you can use it. Thank you for the great story that came to us. I know a lot. These articles and blogs are enough for me for a day. Your site is really cool.